Tell us about the equipment you use and your favorite meat smok’n story. Many years ago, I began the journey of learning how to smoke meats. I would read books and articles on the subject then practice what I had learned. I loved learning how to smoke meat and looked forward to entertaining guests and hearing their comments and favorite smok’n stories. Great care has been taken to provide you with the resources needed to get started and/or organized before your next smoking session that are easily accessible in one place without spending hours searching. You’re invited to join other folks like yourself that love creating great smoked meat, and appreciate using the pro’s tips, techniques, and tools to improve their results. If you would like to be notified of new features, videos and exclusive offers on tools and equipment the pro’s use and recommend, then fill out the Form and include your favorite smok’n story if you want to. I detest spam email as much as you, so your email will not be used for any other purpose. 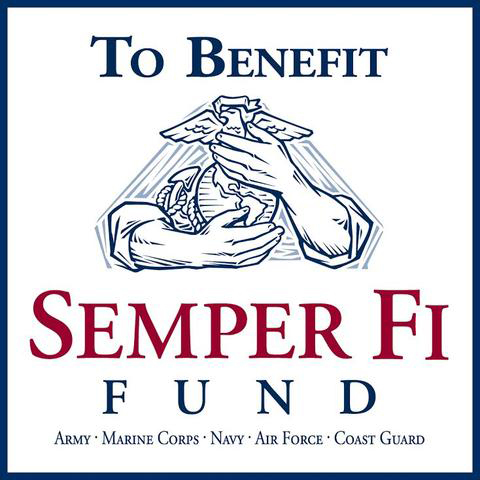 We are proud to dedicate 10% of any proceeds generated from your purchase of our affiliate’s products listed on the TOOLS & EQUIPMENT page To Benefit the Semper Fi Fund. Let the hands our brave service men and women see in their darkest hours…be yours.